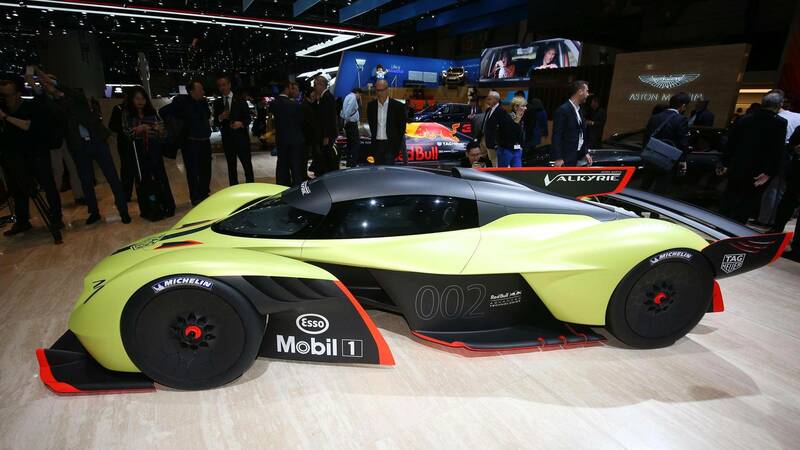 The newly revealed Aston Martin Valkyrie AMR Pro has received a lot of praise so far at this years Geneva Motor Show. 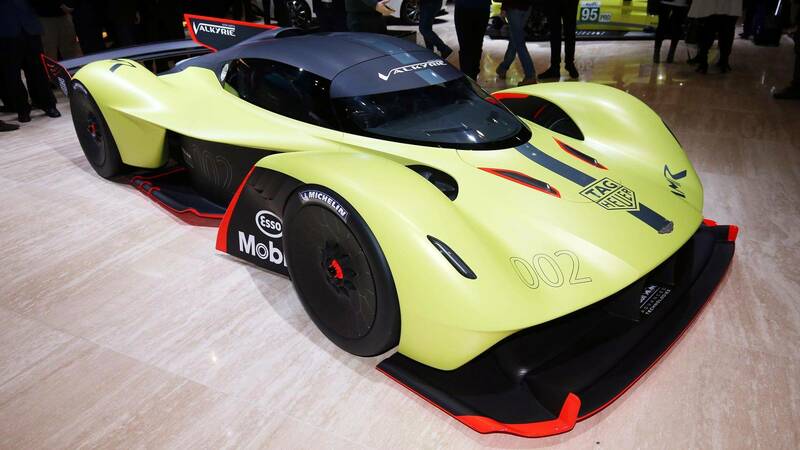 The track-only Valkyrie AMR Pro is powered by a hybrid V12 that produces over 1,100-horsepower (820 kilowatts) with a top speed of 225 miles per hour (362 kilometers per hour). Aston Martin and Red Bull Racing teamed up to transform the Valkyrie into a track car capable of posting lap times similar to a modern LMP1 prototype or even a Formula One car. 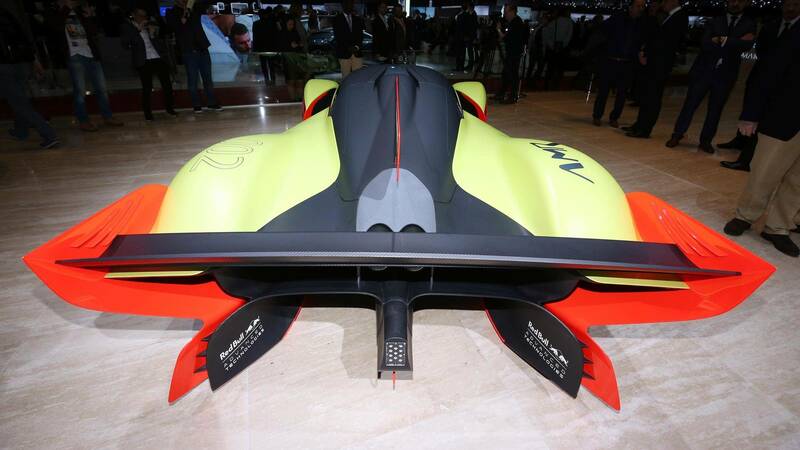 Compared to the street-legal version, the AMR Pro has a heavily modified body that produces much more downforce as it pulls 3Gs of cornering force on the track. The only real facts we know are that the hybrid V12 puts out in excess of 1,100 bhp and the car weighs less than 2,205 pounds (1,000 kilograms). Aston Martin will only build 25 unites of the Valkyrie AMR Pro, and deliveries will start in 2020. No price was mentioned, but thats probably because all of the units are spoken for. This is not your typical Aston Martin for sale.